The liver is the largest gland in the body. What is it, what does it do and just how can it regenerate? The liver is the largest gland and the largest solid organ in the human body. It weighs between 1.3 and 1.8kg. 60% of the liver is made up of hepatocytes which absorb nutrients and remove harmful substances from the blood. 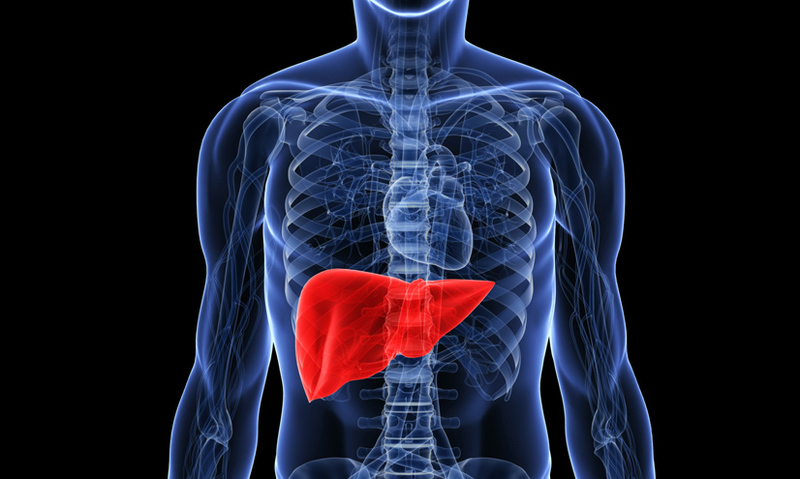 The liver can regenerate - it can repair itself from as little as 25% of tissue.